While some brands are shipping laptops in the thousands of dollars, is it really possible to expect a decent laptop at such a low price of $250? 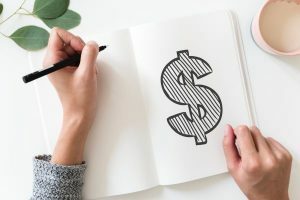 While new hardware components are being developed by manufacturers, the price of the existing ones is getting lower. This gave laptop brands a new way to reach out to a completely unexplored demographic, the young students and light tech users. Whether you are a student or someone who is looking for a cheap alternative or someone who wants to introduce his kids or relatives to the tech world, today’s list of Best Laptops under 250 is for you. What to expect from the Best Laptops Under 250? As mentioned earlier, these laptops are manufactured and shipped by keeping a specific group of people in mind. The group being students and light users, you can assume what features and functionalities are to be expected from these devices. Basically, a combination of good battery life, average performance and a decent screen are what we are looking for today. Anything more than this will exceed the price range. When we are talking about the best laptops under $250, we shouldn’t complain about the built quality being cheap. Whether you like or not, the built quality will be comparatively cheaper. In most cases, you’ll see plastic bodies for these units and every once in a while, a full or partial metal body. However, even the inexpensive plastic material can be textured and finished in a way that gives it a premium vibe. As for the design, not much time and effort is dedicated towards these budget laptops and that’s why you won’t see anything remotely close to the MacBook Air in the best laptops under 250 category. However, some manufacturers have tried to fit the whole unit in a smaller and compact body that actually looks pretty good. Even if they are not as thin as a MacBook Air, they are light & compact enough to be carried around. Students and light users tend to browse the internet a lot, which is their main use for a laptop. That’s why the laptops we brought for today are efficient in internet browsing while ensuring they are not putting a lot of pressure on the system. But keep in mind, these laptops are not meant for heavier work like video editing, AAA gaming, etc. Using them for such tasks will cause a massive fallout in performance. If you’re looking for such a laptop, look at the mid-range laptops, you’ll find something that works at a reasonable price. Shockingly, with a $250 laptop, there are some bright & vivid displays that will be great for watching movies. There’s also some pretty good touchscreen displays available on the market. 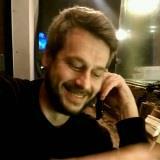 They are capable enough to let the users communicate via finger or pen effortlessly. However, do not expect them to be as precise as the more expensive hybrid laptops. Laptop audio is not that big of a deal for most. However, a decent audio system is not that rare in low-end laptops. So, if you are picking one from the best laptops under 250 dollars list, chances are you are going home with a decent sound system. 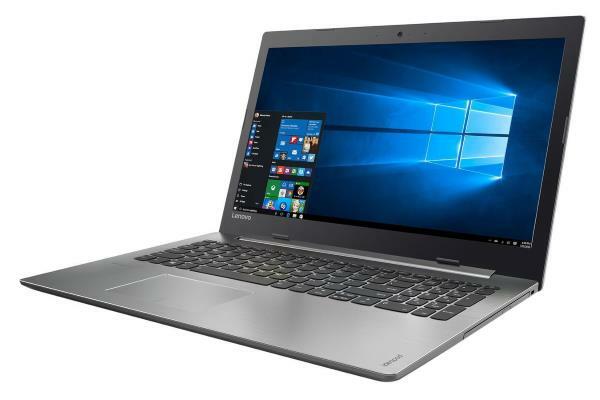 After the requirements above, battery life is the most important aspect that you should consider because these laptops will probably be used as travel notebooks a lot. Apart from the batteries, the keyboard and touchpad should be good enough for your day-to-day email checking, video streaming, chatting and other tasks. What can we expect from a $250 laptop? A good battery life with decent performance and hopefully a good look, right? 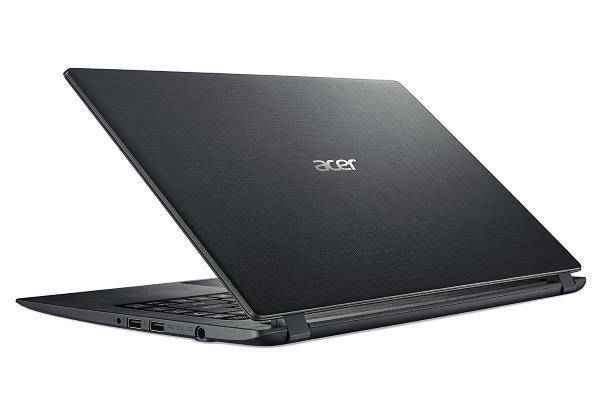 If that’s the case, the Acer Aspire 1 might be your top choice. Apart from being lightweight in construction, the body finish is premium-like. The display folds up to 180 degrees which gives the user a number of viewing positions to enjoy the contents onscreen. The battery lasts up to 8 hours, which is very rare even for more expensive laptops. Overall, it’s a good go-to laptop dedicated to the education demographic. 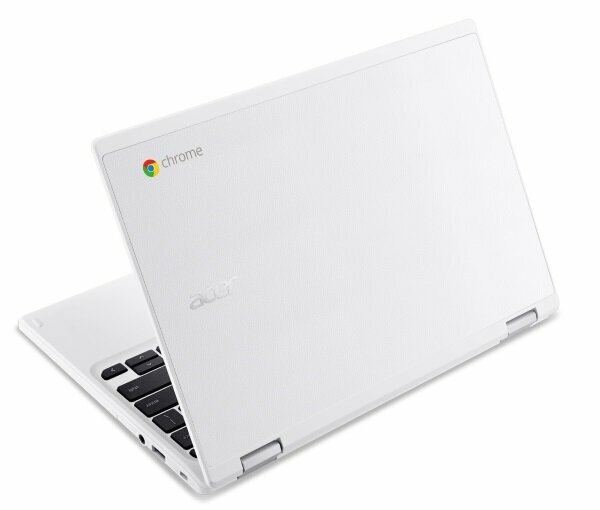 Chromebooks are designed specifically for simple day-to-day use and internet browsing. That is exactly what good laptops under $250 are for, and that’s why you’ll see a lot of Chromebooks on this list. Like any other Chromebook, this 13-inch laptop one works exceptionally well for internet browsing and YouTube streaming alongside other general tasks that you would do on your secondary or alternative computing device. However, while video streaming above 720p, depending on the connectivity, videos can get little laggy. The touchpad works fine and the keypad is butterfly keys for longevity. And with good viewing angle, this one is an all-in-all solution and a worthy mention on today’s Best Laptop Under 250 list. You won’t find it often in this category, but the Asus Vivobook Flip is one of the few laptops with backlit keyboards under $250. Besides, from the brushed Aluminium body to the quick fingerprint scanner, everything gives you a premium feel. Thanks to the sensitive touchscreen and its palm rejection capabilities, any creative artist can get a jump start his career with Asus Vivobook F11. However, for someone who wants a powerful laptop for creative work, you shouldn’t choose that budget 2-in-1 notebook. After all, it’s a $250 laptop. Despite, the low price tag, the battery performs well and the display is better than others in this price range. Really a great little laptop here! Right from the unboxing, it tells you that it’s meant for students. 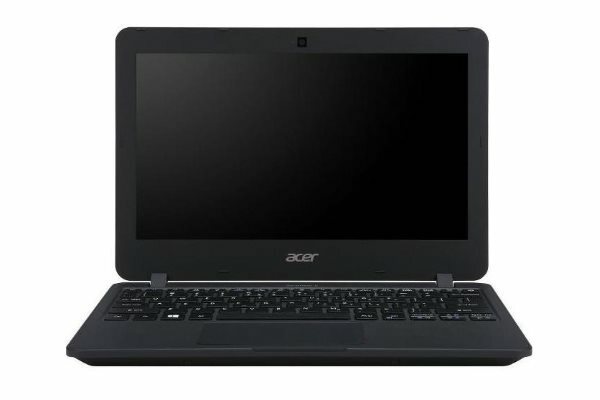 Originally the Acer Cloudbook was meant as a Windows alternative to Chromebooks for students and users that require little performance. 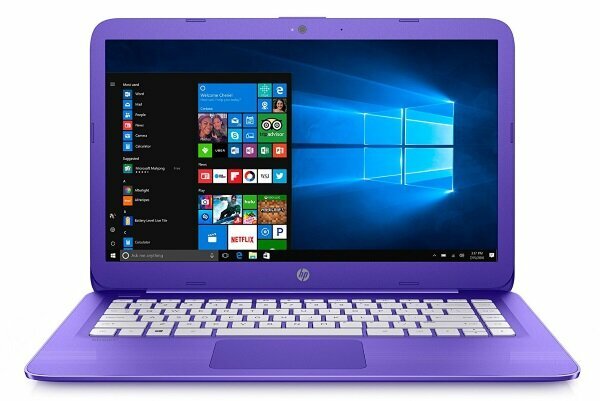 High-end users may find it difficult to work with, but it’ll get all the things done for a student or non-tech savvy person who basically needs laptops for internet browsing and as a multimedia laptop. For that, it has a good audio system and a well color-balanced screen that shows you HD videos without lagging. In short, it’s one of the best Windows Laptops under 250 dollars. One of the main problems with laptops under 250 is the excessive fan noise that bugs you every time you open too many tabs or try to run heavy apps. 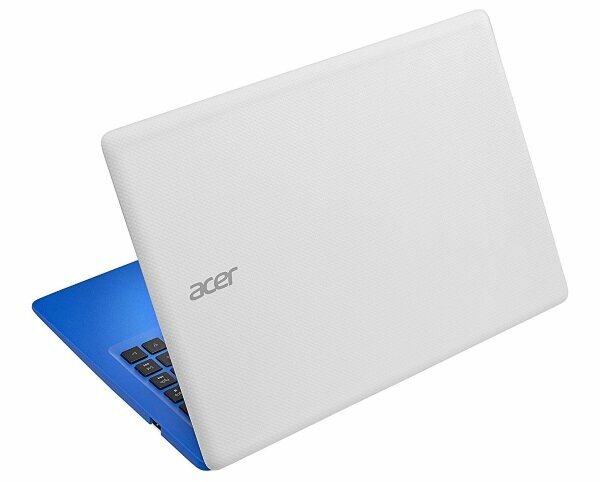 However, Acer TravelMate B is an exception in this case. Despite being a $250 laptop, it works silently and doesn’t heat like its competitors. The screen goes all the way down to 180 degrees, which makes it easy to share documents during meetings. Maybe that’s why Acer create the low-cost business laptop. Also, its good battery life and responsive touchpad give it a slight edge over others. If you want the Best Laptop Under 250 – design or look wise – this one might be the right one for you. Samsung is not a veteran in the game. However, they are not far behind. 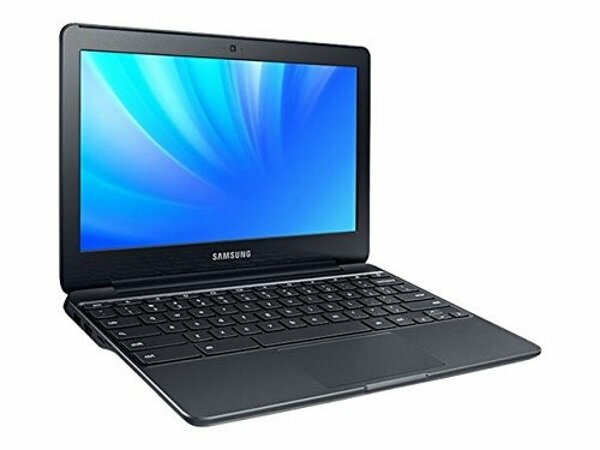 Like Samsung phones, their laptops are designed or heavily modified to give it the trademark curvy look. Besides, their simple and slightly curvy design, the hardware inside the unit is quite good for the price. This is an 11-inch notebook with a display that is enriched with bright colors which make it a good multimedia device to tag along in flights and other modes of transportations. 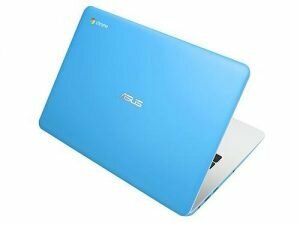 In order to be on this list of the best laptop under $250, a laptop or notebook has to meet certain criteria. One of such is the display. It doesn’t have to be something over the top, but it must be good enough to enjoy the contents that are on the screen. This Acer Chromebook 11 CB3-131 meets the criteria quite well in this case. The screen is its selling points for obvious reasons. It has a very bright screen with vibrant colors that complement the audio system adequately. Another rare feature among laptops under $250 is the spacious and premium built quality of keypad. With its clicky, spacious, and durable keypad, Acer made a pretty good product here. Lenovo N23 Yoga Chromebook is basically the Education version of Lenovo Flex 11. It was inspired by the Flex 11 design and functionality, but their target audience is different. 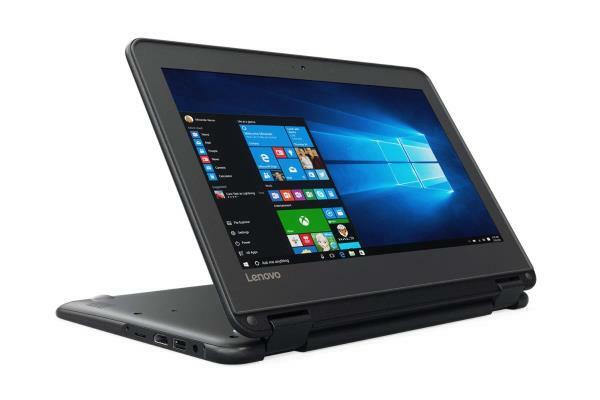 Lenovo N23 Yoga Chromebook specifically wants to attract institution level students whose basic requirements for a laptop is very simple. And the hardware and specs of this unit serve the purpose well. Performance wise, it’s better than most of its competition. The large trackpad is also something worth noticing. We can all agree that “Best Gaming Laptop Under 250” is a myth. You can’t expect a gaming laptop at that price because the hardware can’t cut it out. However, HP Stream 14 is the closest you can get. For lack of better words, we like to call it a Cheap Gaming Laptop Under 250. While games like original Minecraft, Rocket League, etc. would work, the setup is more capable of handling old games like Half Life 2, GOG, etc. So, don’t expect Fifa 18 or PUBG to run in this setup. Apart from gaming, it gives you better video decoding experience compared to its predecessors. Along with the keypad and trackpad, the battery life has also improved significantly. 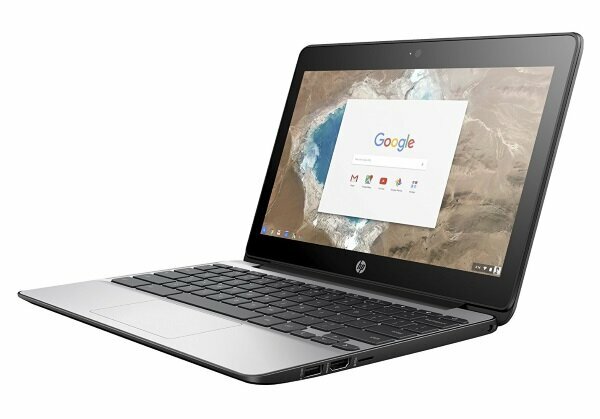 If you are in search of a professional looking replacement of your daily laptop to take along in your flights and business trips, the HP Chromebook 11 G5 is a good choice. Apart from its design, this laptop has a pretty good battery life. For light use, you can extend its battery life to almost 10 hours with average brightness. Besides, the polycarbonate plastic material used to make this unit is sturdy and it gives the laptop a secure feel besides being a lightweight notebook. Overall, the design, battery and responsive trackpad have made it one of the best laptops under 250 that you can find on market right now. As a “Best Gaming Laptop Under 250”, a “Best 2-in-1 Laptops Under 250” is also a myth. 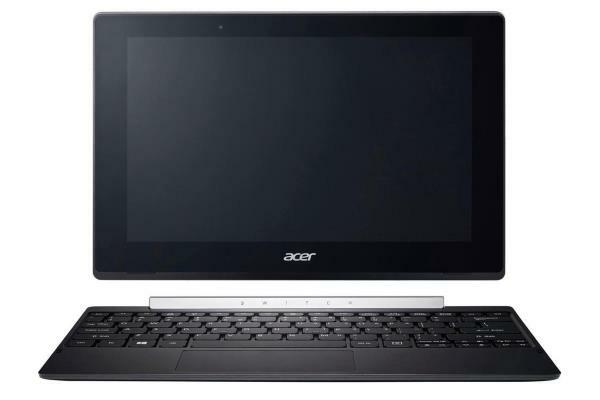 You wouldn’t expect a detachable to be on this list… But as usual, Acer made it possible. 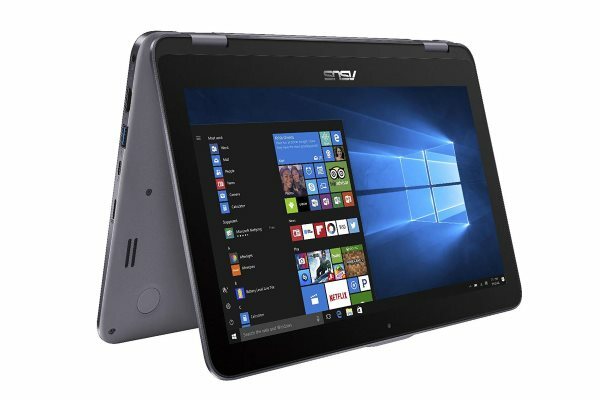 This is not only a decent 2-in-1 $250 laptop, it’s also better in other aspects of laptops at this price range. For example, the screen has good colors and it’s adequately bright for outdoor use. Also, the portable unit has a metal back and yet is able to maintain a lightweight construction. The forward-facing speakers are another great addition to this unit which we hardly see in a $250 laptop.